LONDON—Responding to multiple allegations of sexual misconduct, actor Kevin Spacey announced Thursday that he will immediately be seeking treatment for homosexuality. “In light of my prior actions, I am committed to getting the help I need to make sure that I’ll never be gay again,” said Spacey, adding that he was taking a leave of absence from all current projects to rehabilitate at a gay conversion therapy facility in Texas. “I have a lot of work to do, but I understand now that being gay is wrong, and I want to get better. I’ve come to terms with the fact that my past behavior hurt many people and that it’s never, ever okay to be attracted to men. 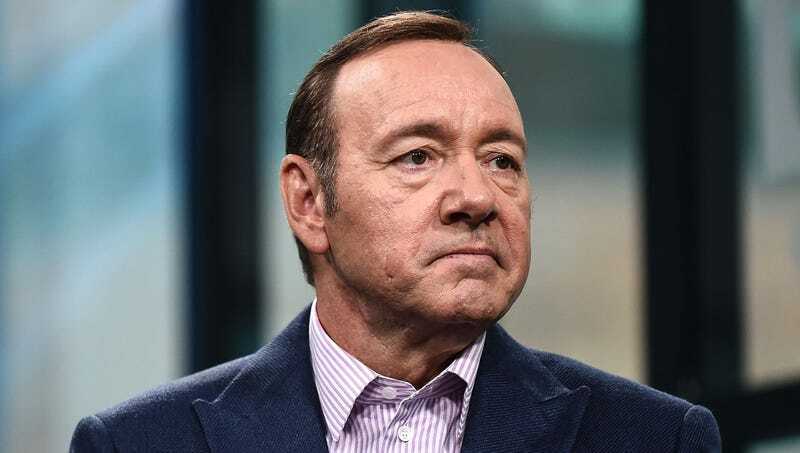 I’m sorry.” Spacey went on to say that he hoped to resume his career once he had put his homosexuality behind him but understood if people chose not to forgive him.